Deleted? Crashed? Formatted? We Get Your Lost Files Back! Lost your data is not a freaking out situation any more! 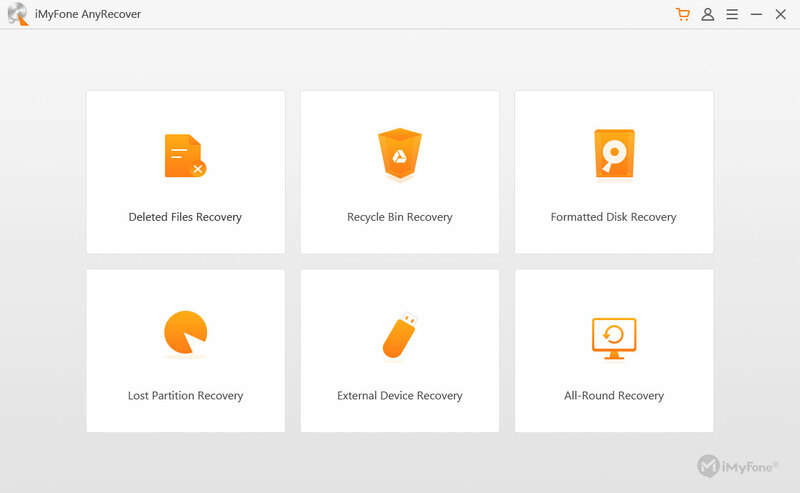 The intact and capable file recovery software comes to rescue your lost data under almost any hard conditions including: unexpected power failure; accidentally deleted files; damaged or formatted hard drive; partition loss and more. 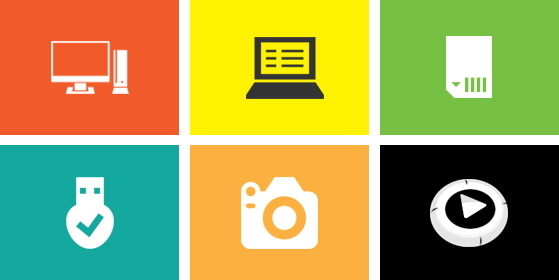 Recover files including document, graphic, video, audio, email, archive and more. 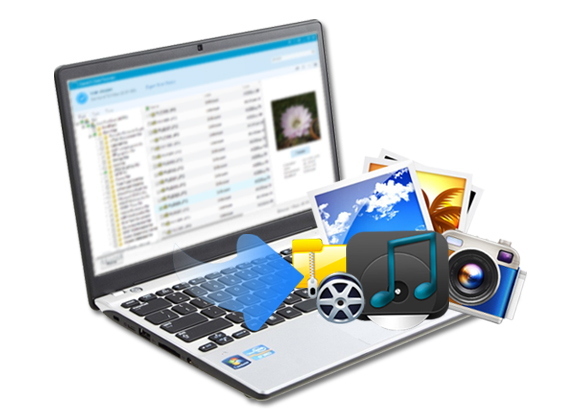 Recover from PC, hard drive, external disk, USB drive, SD card, digital camera, memory card and more. Please view tech spec for reference. 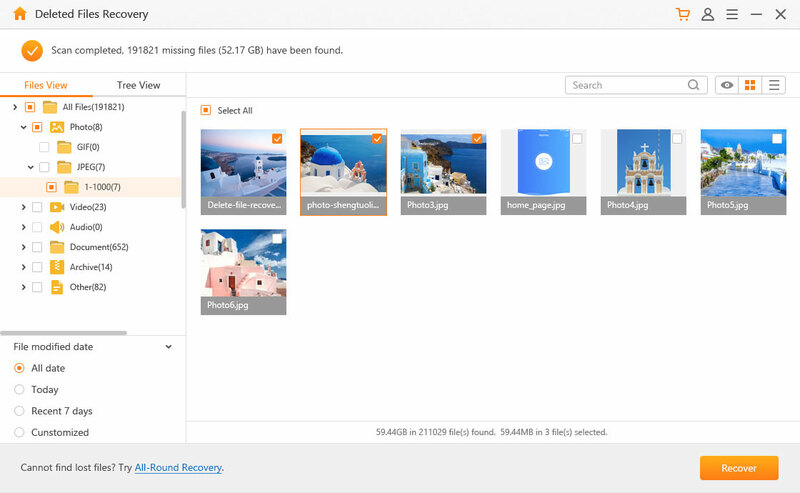 Completely recover data from computer or storage devices, even under the circumstance of the recycle bin being empty. The data recovery software will automatically start quick scan to look for your data with short time. Moreover, there are two kinds of modes provided for appropriate scan. Quick scan - Scan your data in recycle bin. If your needed files are not found under quick scan, you are supposed to click "Deep scan" for deeper search to get intact files back. 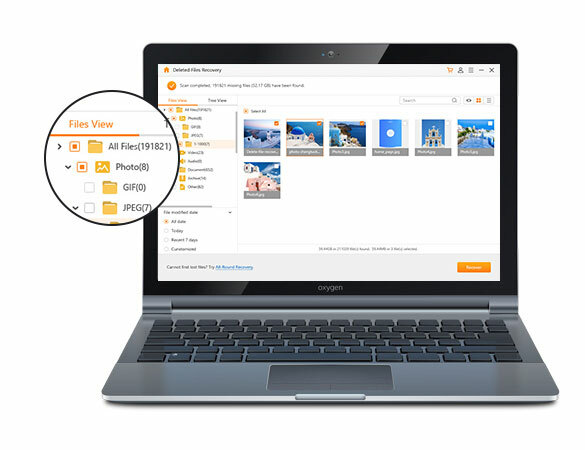 The best file recovery software offers the preview function to let you preview all the recoverable files after scanning, thus saving your valuable time and recovering exactly what you need. Others: Archives (ZIP, RAR, SIT, ISO etc. ), exe, html, SITX and more. As I am a student, lots of important documents related to my subjects are lost in my PC. I'm very stressed out, and immediately google the solutions. I accidentally went to iMyfone's web and found this software! I tried and was shocked as all of my documents are recovered. Really thanks! Recently, my family went out together and had a great tour. We recorded many wonderful and memorable moments by videos. But due to my carelessness, I deleted all of them. However, fortunately, this software helps me to recover all of them. Great! At first, I just ran the trial version to verify if I can really preview all the files that I accidentally deleted. And yes, they all came back in this grogram. Without any doubts, I bought the full version, and my files were retrieved. Those files do matter! Thanks very much. This would be the last software that I tried from the internet! As the entire previous programs I tried in vain. Surprising! It works finally. I am greatly excited! A free trial is available before purchase. We also guarantee a 30-day refund if you are not satisfied. Financial and personal information are 100% protected with full encryption and advanced fraud protection. Free lifetime update support and technical support service.